Just recently, Caleb Umstead, Director of Customer Education at 1st Class Medical, was interviewed on the talk show First Coast Living by the Emmy Award winning television host, Casey Black DeSantis. 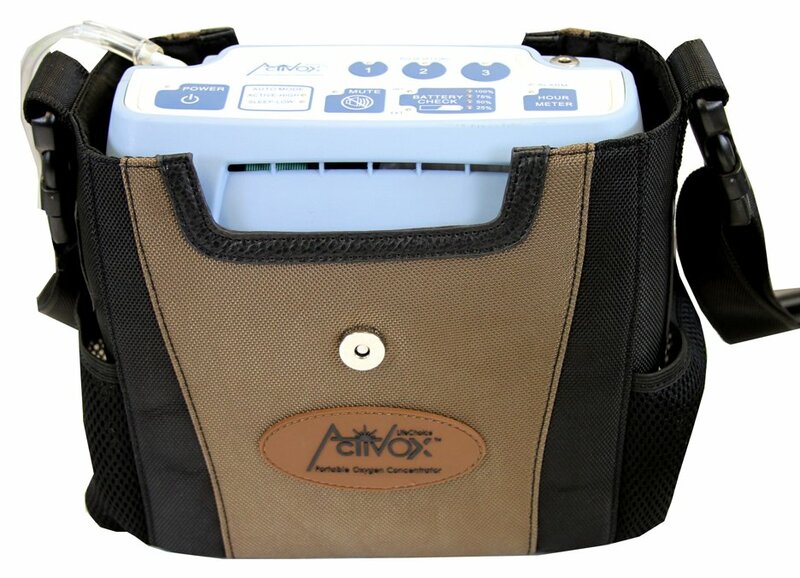 In this interview, which can be seen above, Casey DeSantis talks with Caleb Umstead about the LifeChoice Activox portable oxygen concentrator, our new program Helping Heroes with Operation Orion, and COPD. To learn more about our Helping Heroes program or to donate to the program, there is a link on the bottom of the page that you can click on. Below is a transcript of the interview.